Born and raised in New York City, Kai is a dancer/choreographer of many different dance genres and currently resides in Los Angeles. He started his training at MOBA dance academy and also joined his community as a street dancer/performer. He continued to study Ballet, Modern and Choreography at the prestigious Laguardia High School in NYC as a dancer major (also known as the F.A.M.E school), as well as competing in street dance competitions for Hip Hop and Lite Feet. After graduating, he started his career while continuing to train at Peridance, Broadway Dance Center, EXPG, and many different street dance competitions and jams. This allowed him to be more proficient in Contemporary, Hip-Hop, House, Improvisation and Choreography. 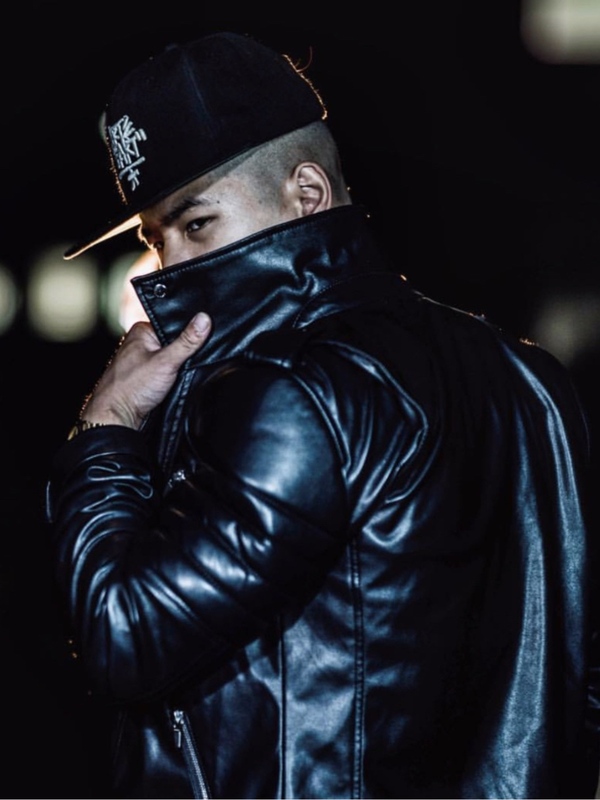 After touring with Odyssey Dance Theatre, dancing for Prince Royce and Daddy Yankee, Kai signed with Clear Talent Group and moved to Los Angeles to continue his career. He teaches Contemporary, Hip hop and Improvisation at Millennium Dance Complex and Movement Lifestyle as well as teaching/mentoring students around the country for companies like Broadway Dance Center, Peridance Capezio Center, TOKYOtheAcademy, the Tallahasee Ballet, BrickHouse NYC, and Project D Dance Company. While continuing his career, Kai plans to use all of his opportunities to create many new works, train and educate the next generation of dancers for years to come and sharing dance with the world! Some of his credits include becoming a finalist in the top 6 on SYTYCD Ukraine, Touring with Christina Aguilera, Vegas Residency with Gwen Stefani , Janet Jackson, Jennifer Lopez, Nicki Minaj, Pharrell Williams/ N.E.R.D, Prince Royce and more.